Frontline Plus for dogs is the number one choice for flea and tick protection against the annoyance of these external parasites. It's easy to use, offers quick and effective protection against fleas and ticks, and it delivers continuous protection for your dog. As it's 100% waterproof, Frontline Plus flea treatment for dogs is completely effective, even if your dog is washed and cleaned, goes swimming, or goes outside in the rain. It breaks the flea & tick lifecycle to provide effective protection against those pesky fleas and ticks that occupy both your dog and your home. FRONTLINE plus for dogs kills 100% of fleas within 12 hours of treatment, and prevents future infestations by distributing the active ingredient, fipronil across the skin and hair of your dog through its hair follicles. Frontline Plus has a rapid onset of action and kills re-infestations with newly acquired adult fleas for at least 1 month. Frontline Plus also prevents development of flea eggs, larvae and pupae produced by adult fleas acquired for three months after treatment. 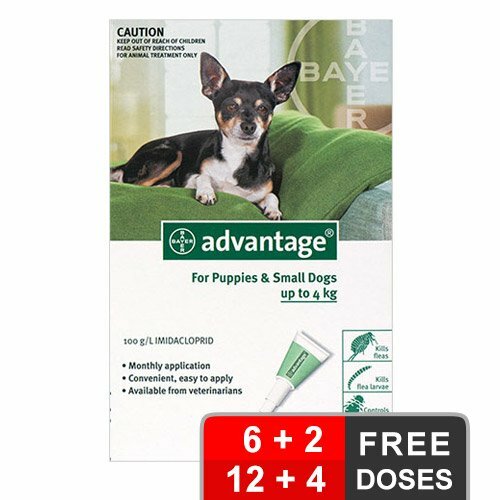 Frontline Plus may be used for the treatment and control of flea allergy dermatitis in dogs. Frontline Plus controls brown dog ticks for up to one month, and paralysis ticks for up to two weeks after application. Daily searching of dogs is necessary to minimise the risk of tick paralysis. Searching should continue throughout the paralysis tick season. Frontline Plus may be used as the only product for flea control as it breaks the life cycle on the animal and in its surroundings by killing all stages of fleas. 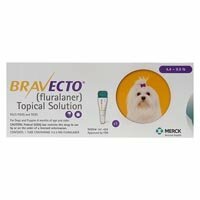 Part an area of your dog's fur in an area at the back of its neck between the shoulder blades to reveal its skin, which is the most effective area for treatment. Place the tip of the pipette on the skin, and squeeze the tube several times to ensure that the contents are fully expelled. Dogs can be treated with Frontline Plus after bathing and shampooing (once your dog is dry). Following application, the ingredients will spread over your dog's coat. Apply monthly. Frontline Plus has demonstrated a significant margin of safety for use in dogs and puppies over 8 weeks of age and in breeding, pregnant or lactating dogs. If licking occurs shortly after application, a brief period of hyper-salivation may occur due to the taste of the vehicle. Dogs may experience some temporary irritation and itchiness at the site of product application. If signs persist or become more severe within a few days of application, consult a veterinarian immediately. Frontline Plus for dogs is a topical spot-on application for the treatment and prevention of flea infestation and control of brown dog ticks, paralysis ticks and biting lice on dogs and puppies. Frontline Plus provides the most complete flea and tick protection available. Frontline Plus for dogs kills 100% of fleas and ticks within 48 hours, including many ticks that transmit dangerous diseases that can affect other pets and humans. 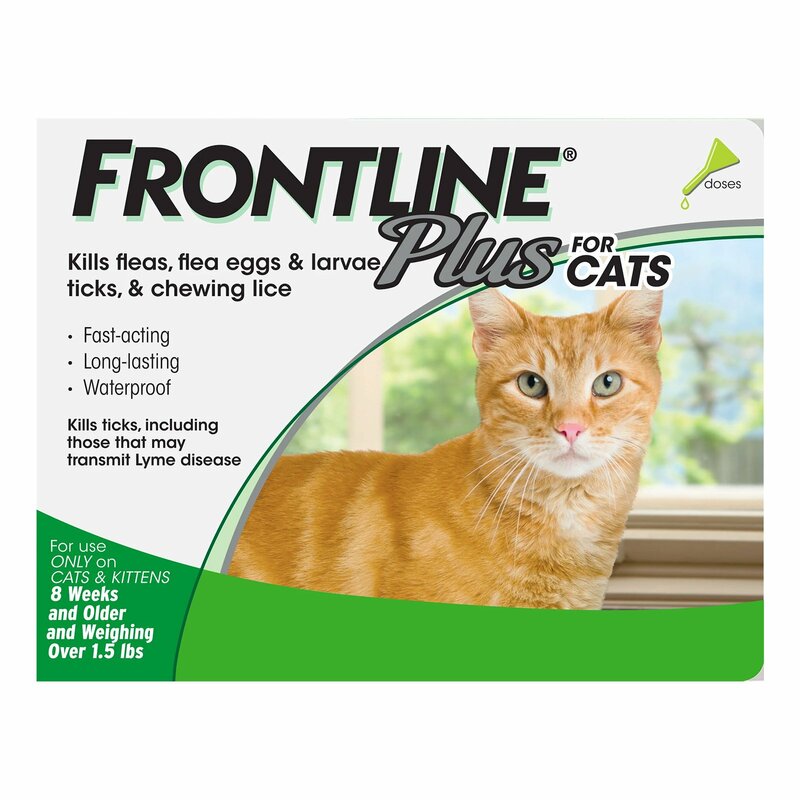 Frontline Plus for dogs contains the following active ingredients: Fipronil and (S)Methoprene . This brand is and has been a trusted goid brand for years. I use it for dogs. 6 of 27 found this review helpful. 302 of 335 found this review helpful. This is my fourth time ordering from Budget Pet Care. Thank you so much for the great service and great prices. 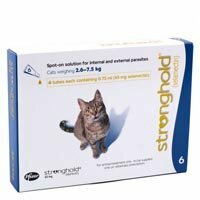 I have not found any site which sells Frontline Plus cheaper than budgetpetcare. 254 of 283 found this review helpful. great prices! ordered flea stuff for a couple of years now. 361 of 395 found this review helpful. Very pleased with my ordering experience,you have gained a new customer and I will be letting others know of your great prices. 362 of 377 found this review helpful. I have purchased Frontline Plus for my two dogs the last two years and have been very happy with your service. The product is great and prices are the best. 231 of 240 found this review helpful. I never try using other product. just frontline works best for my 2 dogs. 238 of 249 found this review helpful. 151 of 184 found this review helpful.